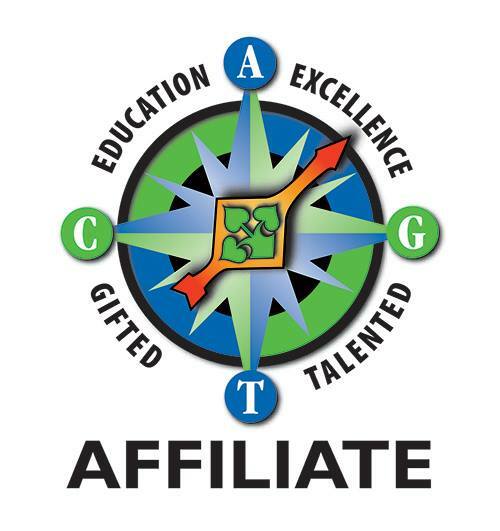 Read the DCAGT News September 2016 Edition. 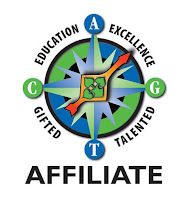 The DCAGT News is a free newsletter containing gifted education news and events. Sign up now!